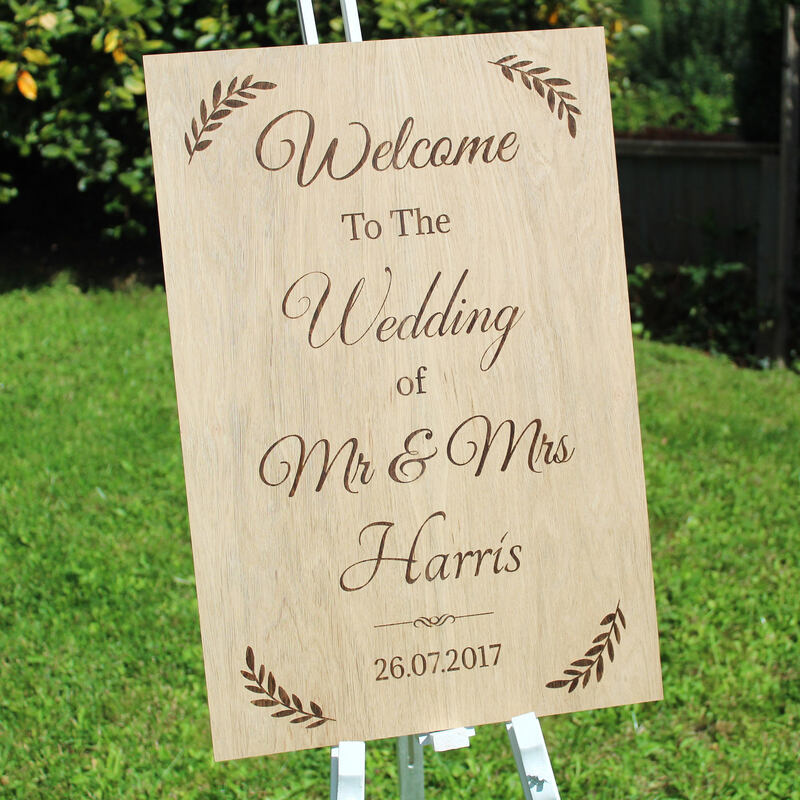 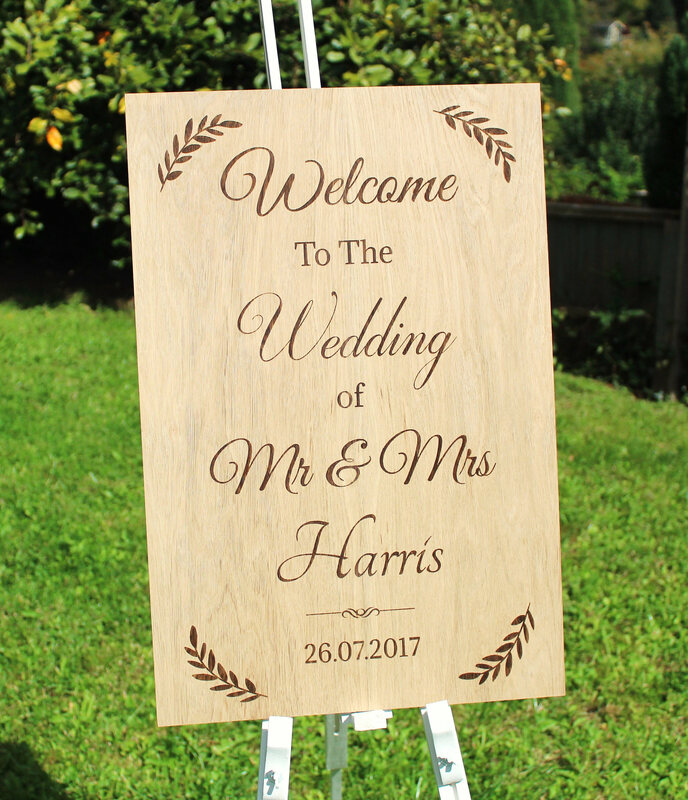 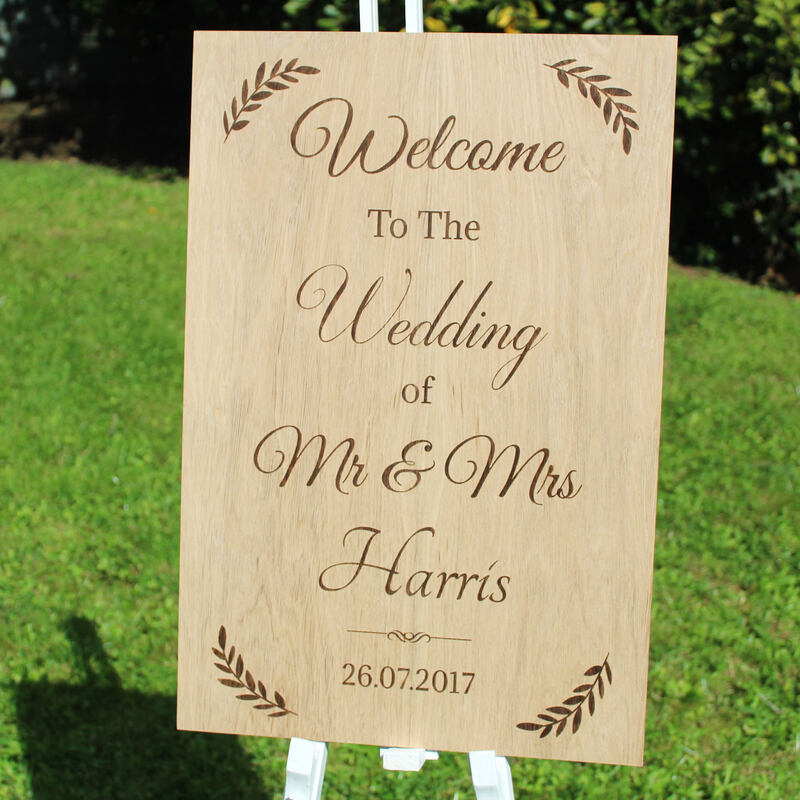 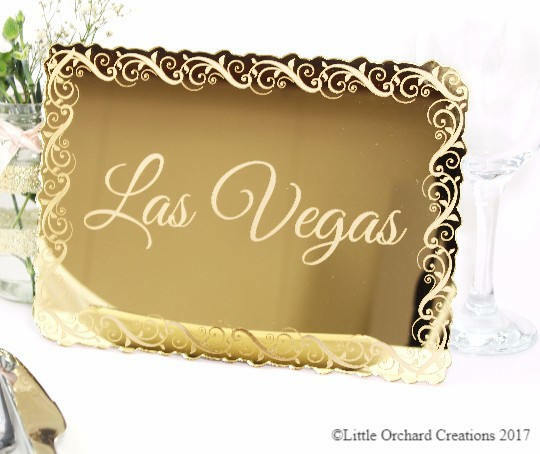 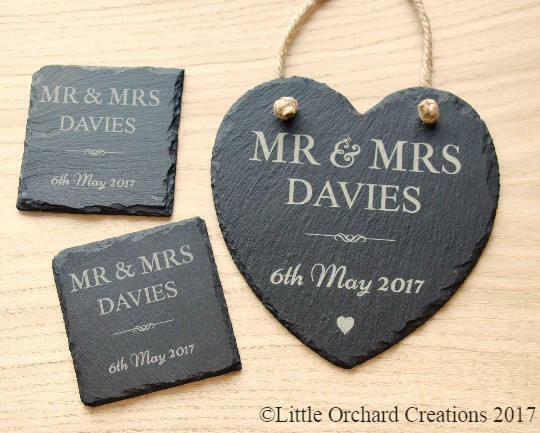 To personalise your wedding sign please leave a message with your surname and date in the notes to seller section at the checkout. 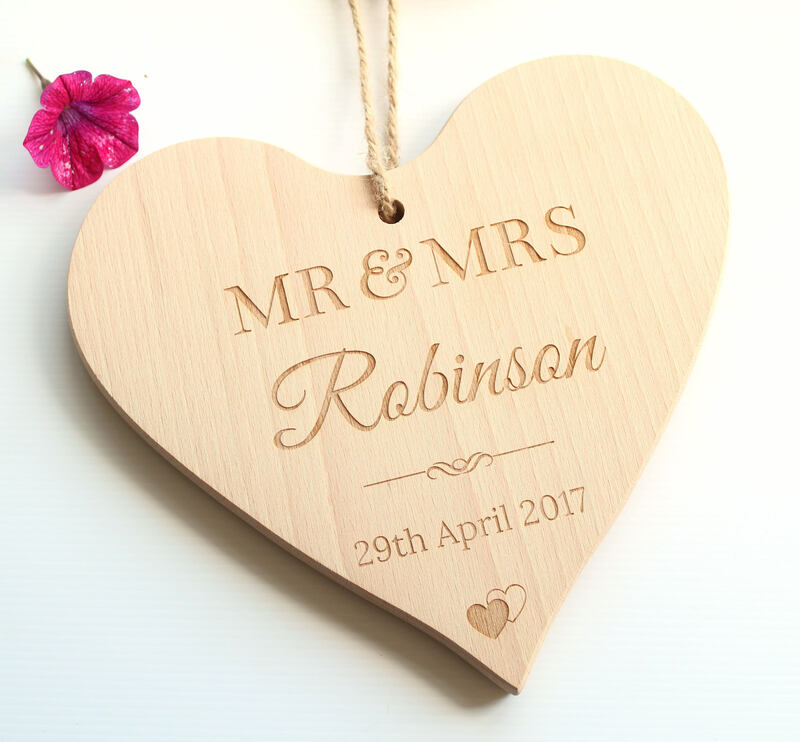 Alternatively you can send us a direct Etsy message. 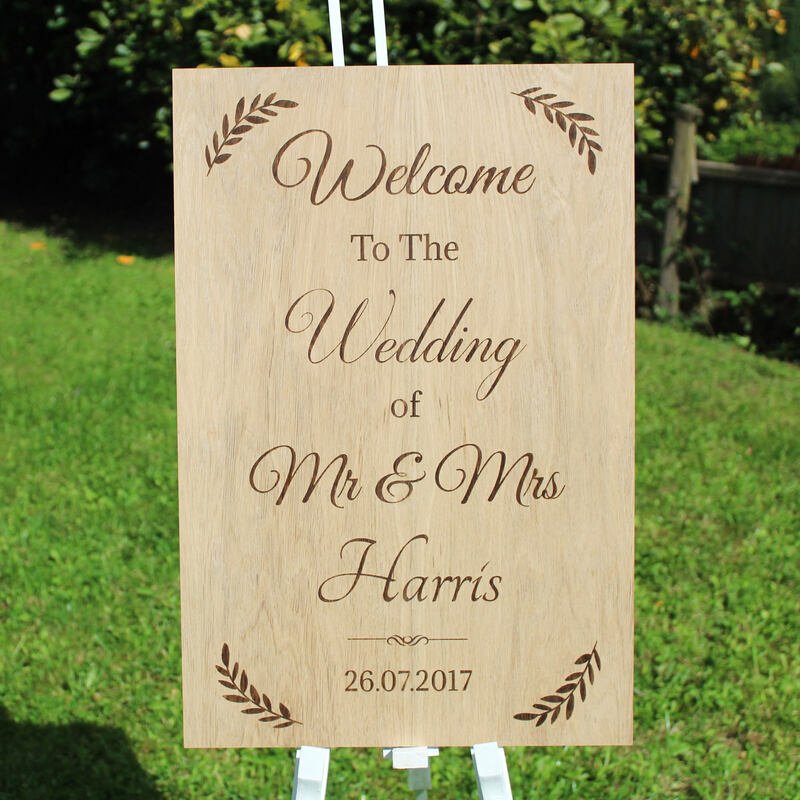 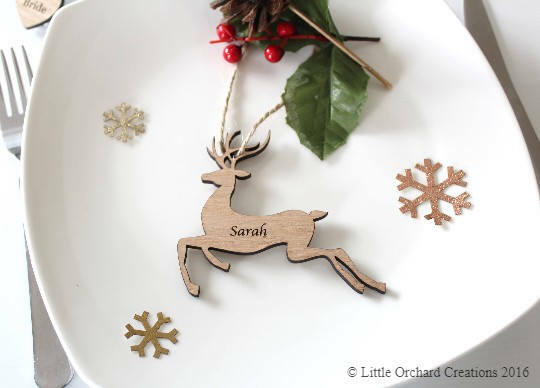 You can also personalise your sign with your own wording. 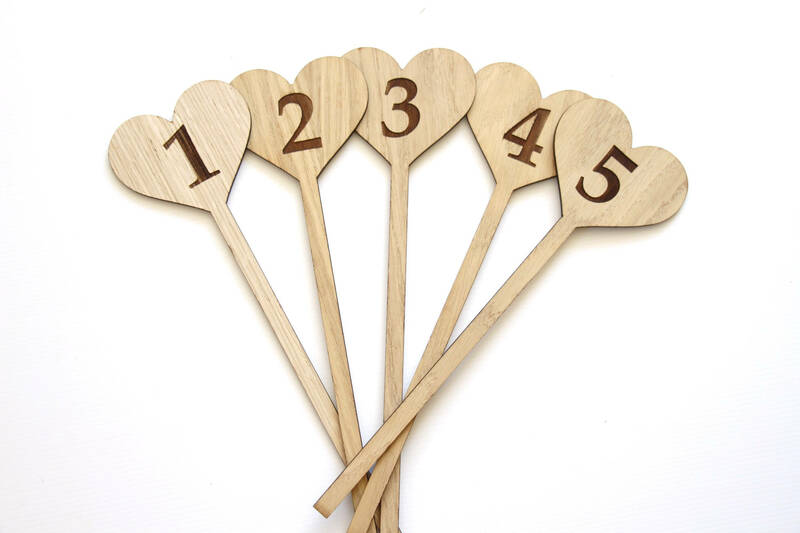 names or special message. 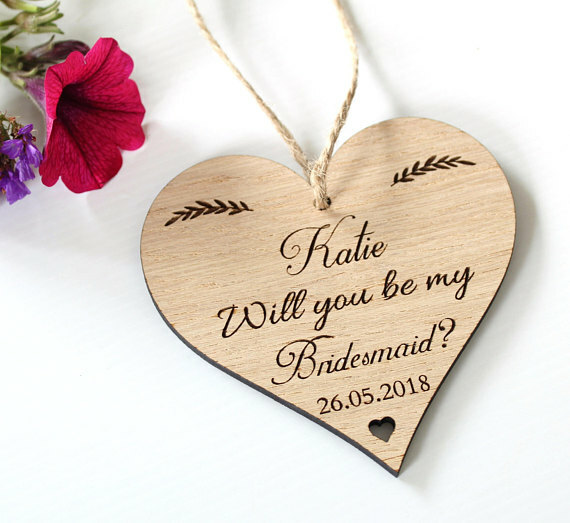 Just send us a custom order request.